Garganega is the local vine variety most important in the area. 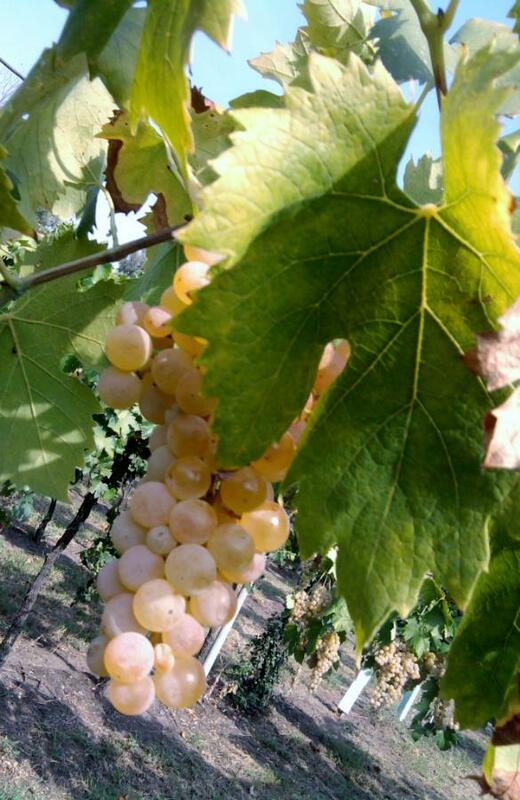 Thanks to the sparse bunches and the hard skins, this variety has good resistance to diseases and it is one of the best grapes for the production of sweet wines. Three white wines produced in this area are: Gambellara, dry wine with classic mention when it is produced on hillsides; Gambellara Vin Santo and Gambellara Recioto, sweet wines made from dried Garganega grapes. The Recioto is produced in different versions: traditional, passito and sparkling. Between Vicenza and Verona, the Gambellara Doc extends on the hills of four towns: Gambellara, Montebello Vicentino, Montorso Vicentino and Zermeghedo. The volcanic soil is dark and composed of basalt and tuff stones. 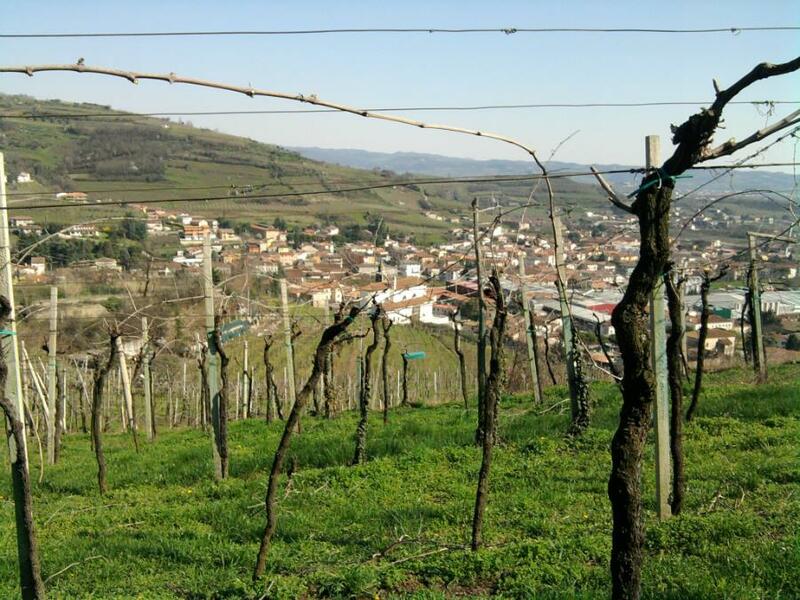 The cultivation of vines is extremely ancient in this white wine area, and wine-making is still the vocation of Gambellara. This is testified by the discovery of the remains of an ancient roman villa with a cellar and grape seeds. In the 1500’s Garganega began to spread. 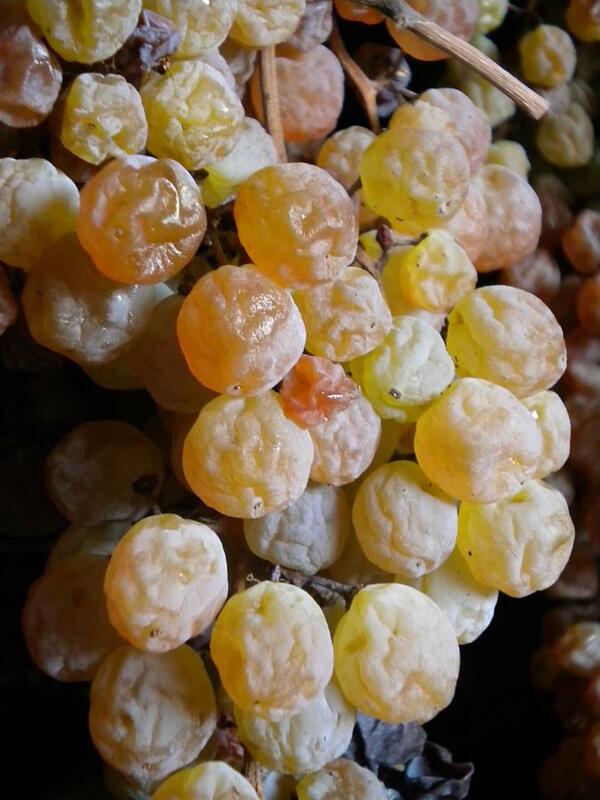 In writings of that time, there is a mention of a white sweet wine, similar of the current Recioto. The values and the virtues of Recioto are acclaimed throughout the Renaissance and the Enlightenment. In 1970 Gambellara area obtained the D.O.C. (Denomination of Controlled Origin) and in 2008 the Recioto of Gambellara received the D.O.C.G. (Denomination of Controlled and Guaranteed Origin).